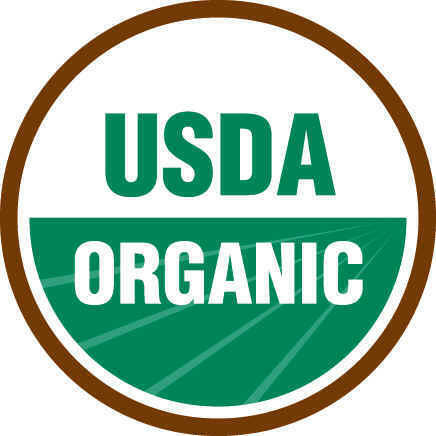 A Missouri farmer is accused of marketing $140 million worth of non-organic corn, soybeans and wheat as organic over a 7½ year period. The U.S. attorney's office in Cedar Rapids, Iowa, charged Randy Constant with fraud on Wednesday. The Chillicothe, Missouri, man is expected to appear in court Thursday. Constant owned and operated two companies that grew and sold organics. He's accused of saying his grains were certified organic because some of them came from organic farms he operated in Nebraska and Missouri. But prosecutors say more than 90 percent of his product was non-organic grain purchased from other farmers.